Often times you have a client that needs access to their computer from home. The only obvious way is to give them access to the MAXfocus RMM dashboard. There are some downsides to that: by default they have the ability to remote into any computer in the dashboard. The other less known way is to install the Take Control Viewer to their home PC and then create a Take Control link through the RMM API. This article will take you step by step through the process. Open the dashboard and go to Settings>General Settings>API Key. 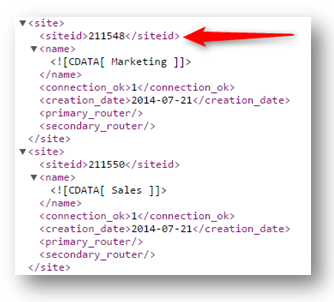 If there is already and API Key there, just copy it and paste it into notepad. We are going to use Notepad to build our API link. 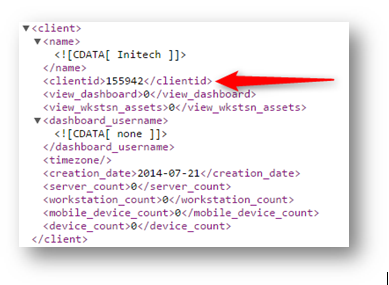 The first thing we need to do is to find the Dashboard API device ID. In order to do this you must first get the Client ID and Site ID. 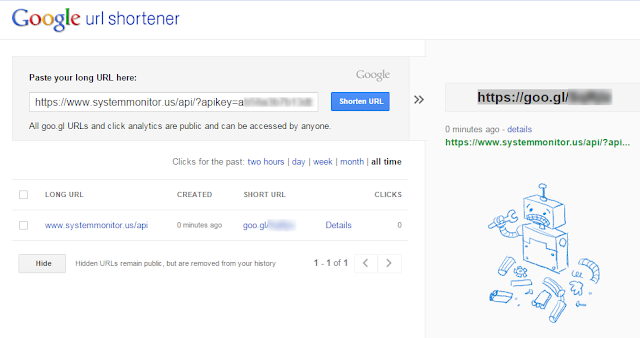 How do I get the Client ID and Site ID? It will list all of your clients so look for the cliendid and make a note of it. Now browse here after you have made the required changes! Now you are ready to create your Take Control Link. One thing to note is the potential security risk of displaying your API Key. 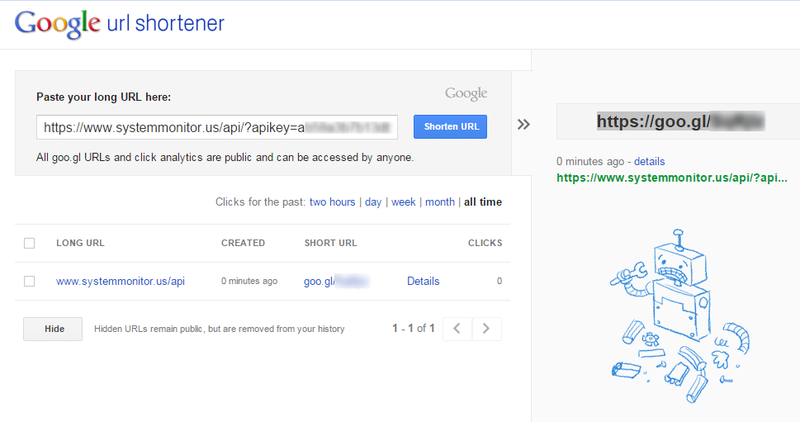 I strongly suggest that you use a URL Shortener such as https://goo.gl/ to hide the API key.